You can see many anti-dandruff shampoos which are available in the market with the different brand name. But choosing the best one for your color hair can be a very difficult decision for you. If you are facing the same difficult, here we are with the best results. Just to make it simple for you, we have a list of anti-dandruff shampoos which are best for your color hair. As we all know colored hair needs more care and it gets super complicated when you have to choose between actually caring your hair versus caring your color. 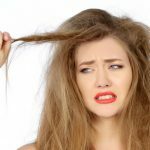 Are you facing the time when your dandruff is embarrassing you? If yes, you don’t need to worry now. Dandruff and gray hair is the problem which is very common these days whether we talk about men or women. To hide gray hair people use hair color. Well, the help is available for you. If you have colored hair and facing the dandruff problem, now you don’t need to worry because we have a perfect solution for you. It is safe to apply anti-dandruff shampoos on colored hair. Anti-dandruff shampoos help in removing dandruff from the scalp. It makes your hair look shiny and beautiful. It removes the dryness from the scalp. These shampoos deeply clean the scalp. It is one of the best anti dandruff shampoo for Colored Hairs. 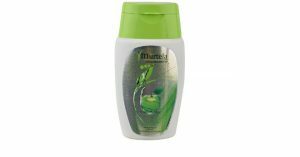 It consists of extracts of green apple shampoo which helps in fighting with all types of dandruff problems. 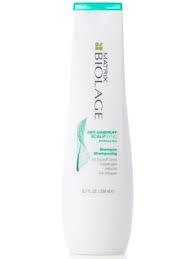 Matrix Biolage Anti-dandruff Shampoo:- This shampoo is best for the color hair. It helps in removing dandruff from the scalp, control visible flakes and relieves scalp. This shampoo cleans the scalp deeply and gives you healthy hair. 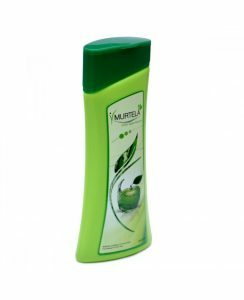 Murtela Green Apple Shampoo:- It is one of the best shampoo which is available in the market of India. This shampoo helps you in managing and maintaining your hair at best. 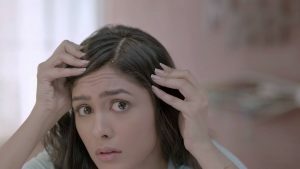 The product is best for dandruff problem. It adds the moisture in the scalp, best for the dry hair. If you are looking for the best anti-dandruff shampoo, try this once and you will see the result. The price of the product is very pocket-friendly Rs 119. 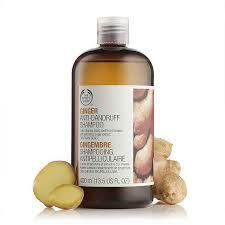 The Body Shop Ginger Shampoo:- This anti-dandruff shampoo is again best for the dry unhealthy scalp. It helps in deep cleansing and makes you feel refresh. 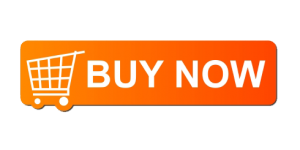 This is not only the single product which is very popular by this brand name, if you check the list there are much more. 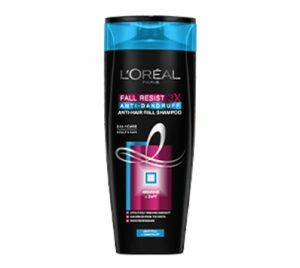 L’oreal Paris Fall Resist Anti-Dandruff Shampoo:- Again L’oreal is the famous company whose products are very famous. This is the first time ever Arginine – roots, and fiber strengthening active and Zinc PT which are powerful anti-dandruff substance which comes together for the triple action. This product helps in reducing the breakage of the hair and gives you strong healthy hair. We hope our results come out good for all of you. You can choose any product for your dandruff problem. Above mentioned anti-dandruff shampoos are the best shampoos you can choose for your scalp.